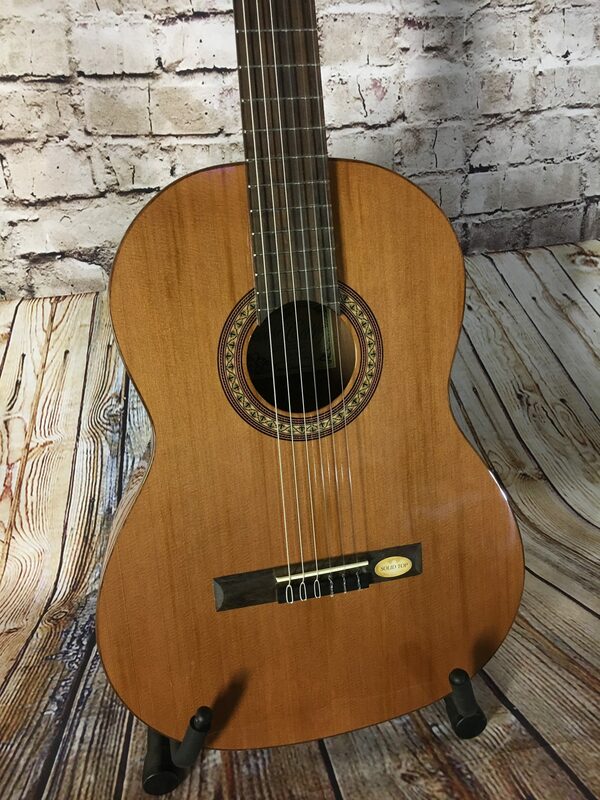 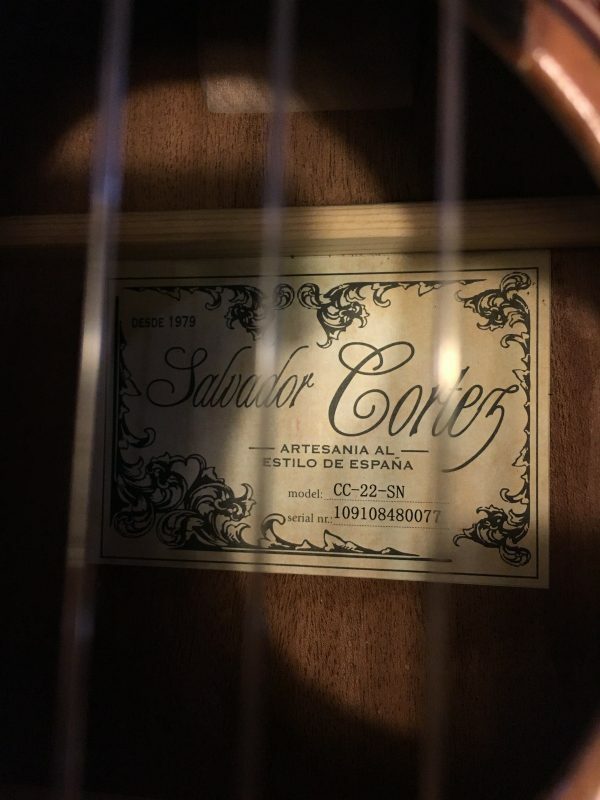 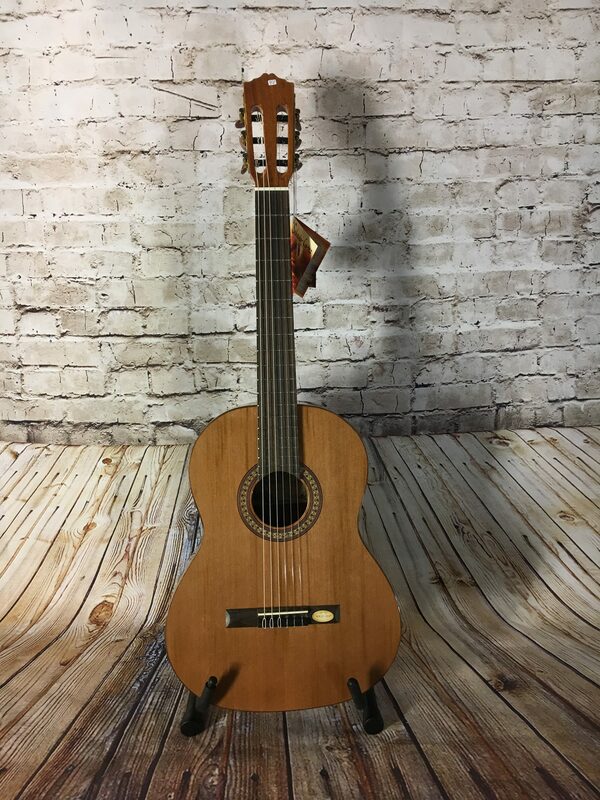 The CC22 from Salvador Cortez is high quality starter classical guitar. 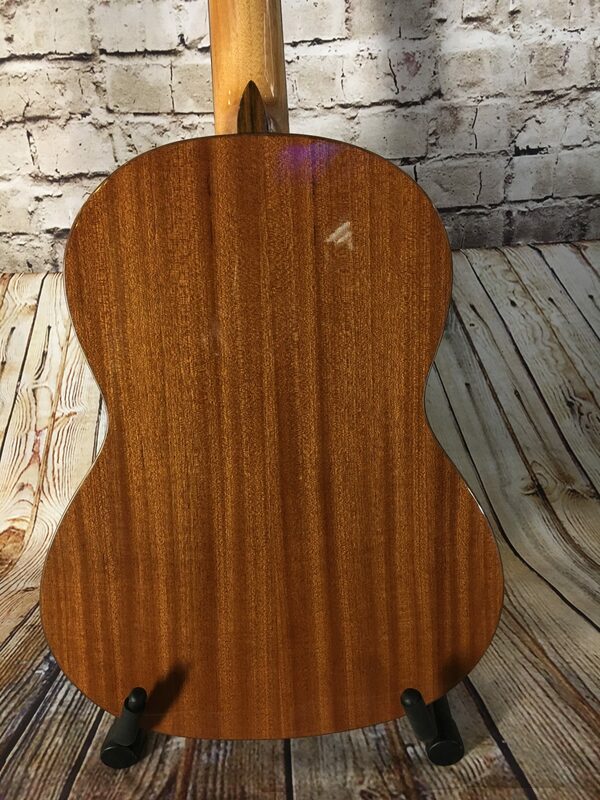 This guitar got a solid cedar top and sapele back- and sides. 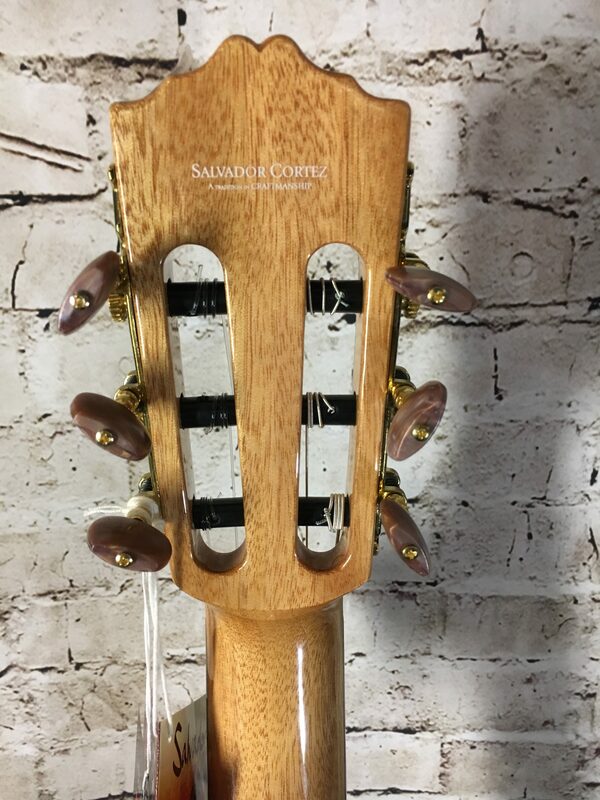 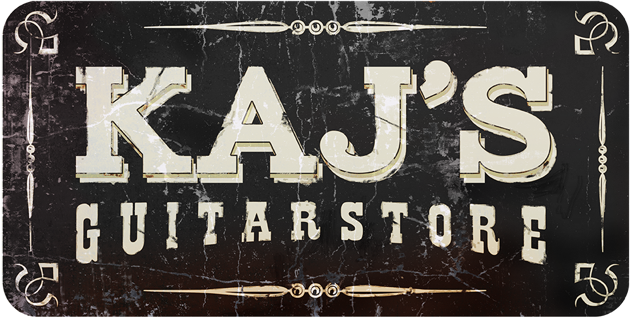 Salvador Cortez is one of the few companies who are using a truss rod in their guitars. 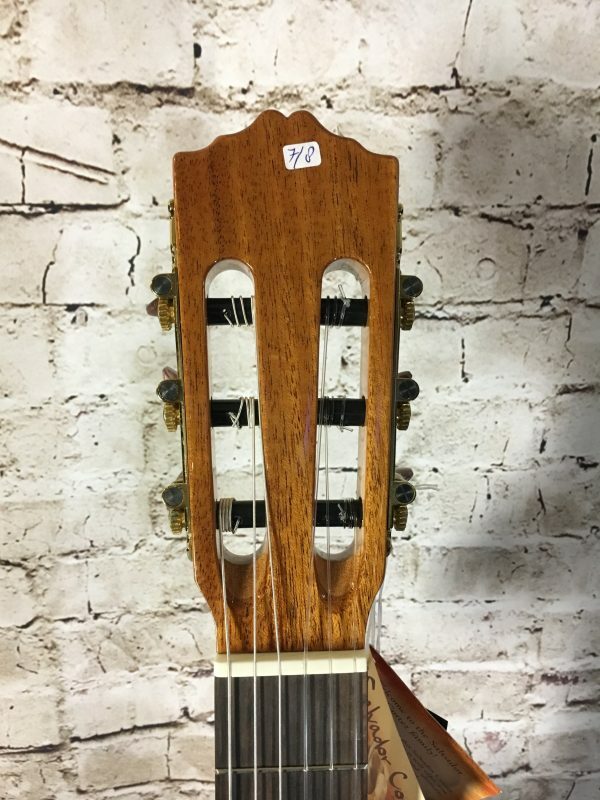 So we can adjust the neck in the most comfortable position. 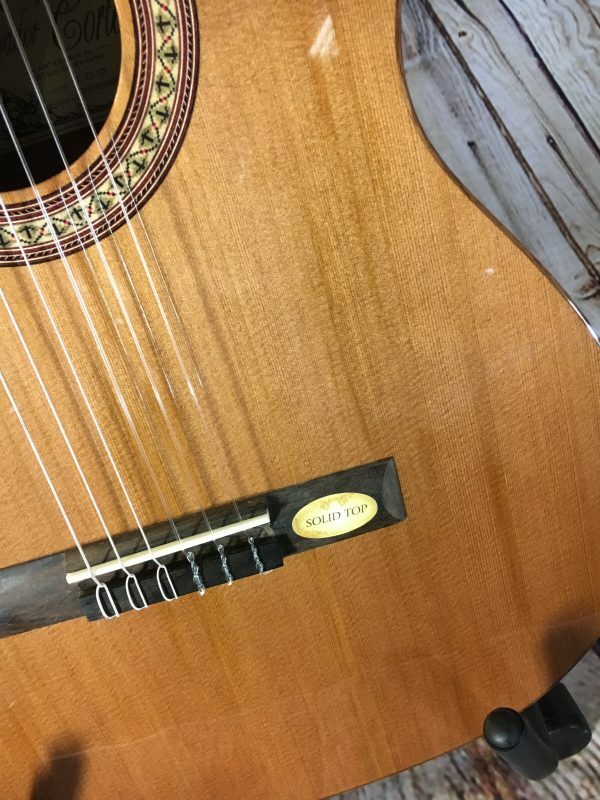 The solid top artist series offer uncompromised sound quality at incredible prices. 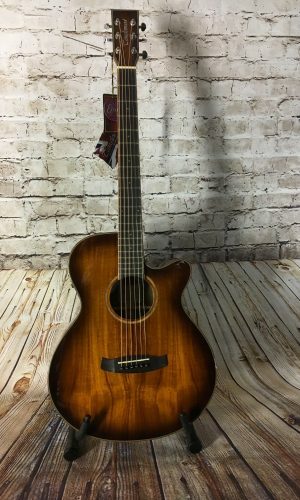 The combination of a solid cedar top with sapele back and sides delivers a well balanced, warm sound. 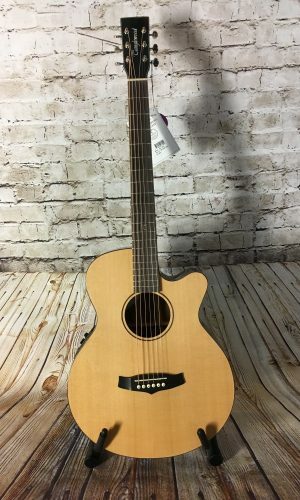 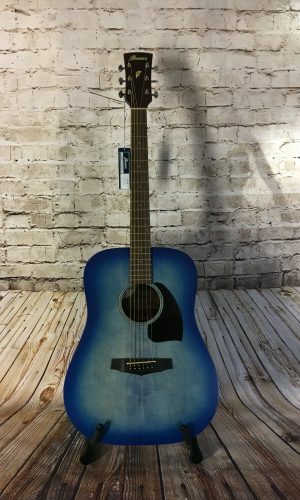 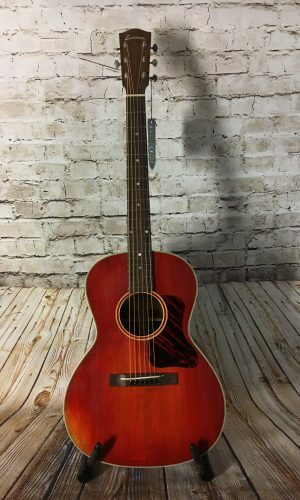 22 series might be the most ideal choice when you are looking for your first instrument!